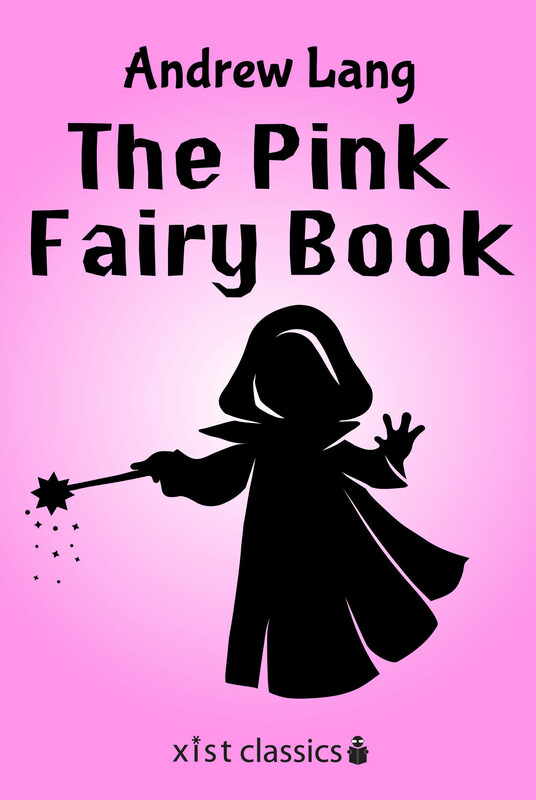 The Pink Fairy Book is a collection of fairy tales and folk tales by Andrew Lane. It includes classic fairy tales that are sure to surprise modern audiences but are a treat for children and adults alike. This Xist Classics edition has been professionally formatted for e-readers with a linked table of contents. This ebook also contains a bonus book club leadership guide and discussion questions. We hope you'll share this book with your friends, neighbors and colleagues and can't wait to hear what you have to say about it.Xist Publishing is a digital-first publisher. Xist Publishing creates books for the touchscreen generation and is dedicated to helping everyone develop a lifetime love of reading, no matter what form it takes.